For more than 50 years, the IHOP family restaurant chain has served its world famous pancakes. 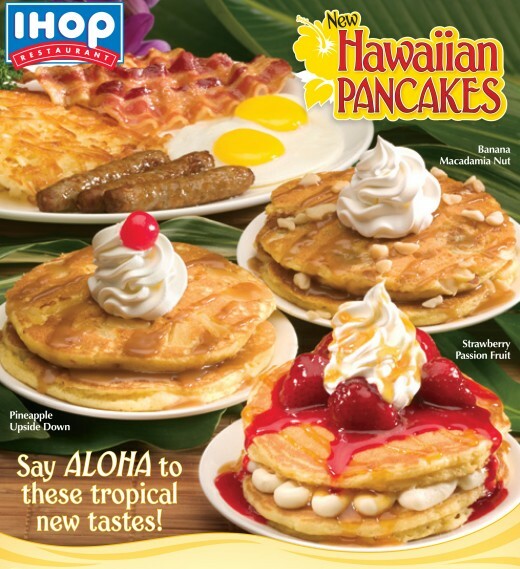 The company is promoting the "staycation" concept this summer with its creation of 3 new pancakes with a tropical island feel. Here you will find the flavors available and how to make them at home. Can I get everything I need at Walmart? 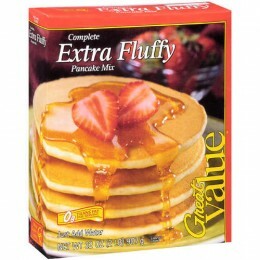 Mix your pancake batter according to the directions on the box. Add in chunks of pineapple or bananas depending on which flavor you want to make. Cook 2 pancakes for each serving. Add a layer of whipped cream between the two pancakes. 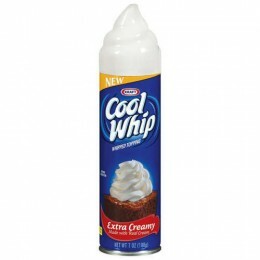 Garnish with fruit, syrup, nuts and more whipped cream.